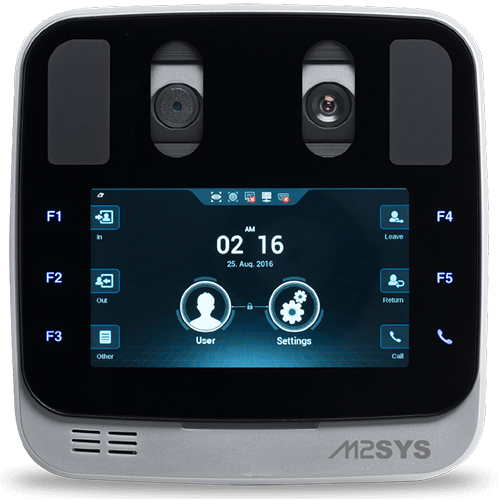 A wealth of experience across many real-world implementations has led us to extensively test and support multiple modalities and types of biometric machines such as thumbprint readers, finger vein scanners, iris cameras etc to ensure that you have the right options for success. 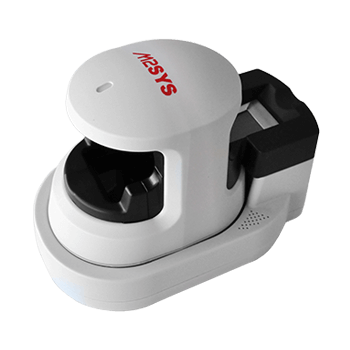 As a leading biometric technology firm, M2SYS has tested dozens of world class biometric scanners and continues to evaluate new types of biometric hardwares on an ongoing basis. 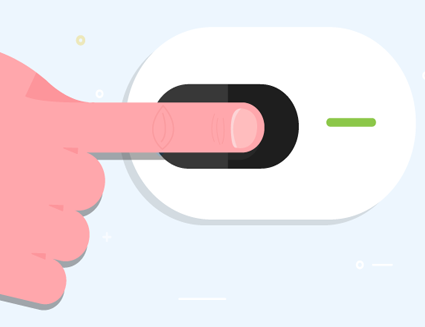 This testing enables us to recommend the best overall choice for our customers given their unique needs. 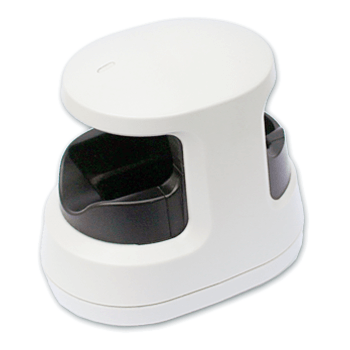 Supports dry, moist or rough fingerprints. 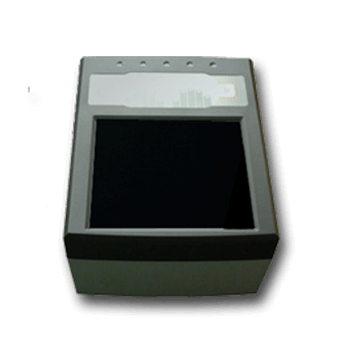 Next-Generation Fingerprint Reader Delivering Optimal Security & Reliability with Advanced Finger Imaging and Liveness Detection. 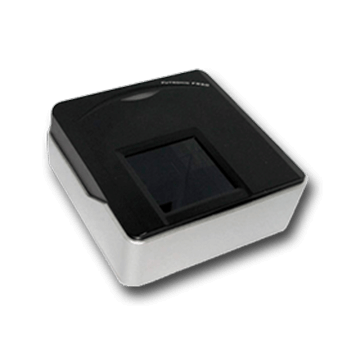 The Next Generation AutoTilt desktop iris recognition camera is a dual iris imaging system that provides unprecedented ease of use through highly innovative and intuitive users positioning. Store up to 10,000 pairs of iris templates. 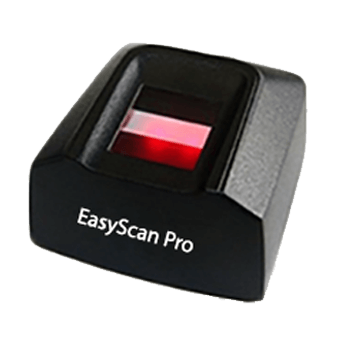 The M2-TwoPrint™ dual fingerprint reader is a durable, sturdy scanner built with a large scanning area specifically designed to quickly capture high-quality images.